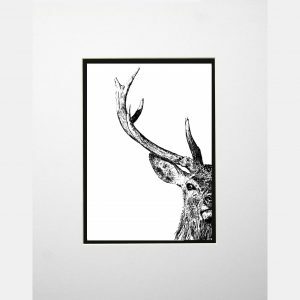 Absolutely magnificent, there are six types of deer in the United Kingdom and the red deer is considered Britain’s largest native land mammal. 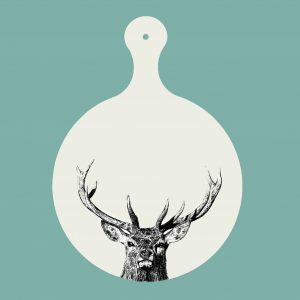 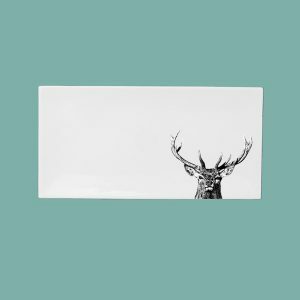 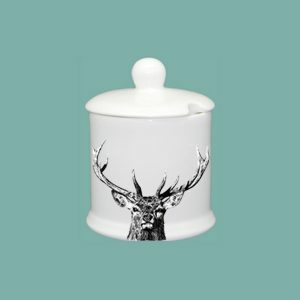 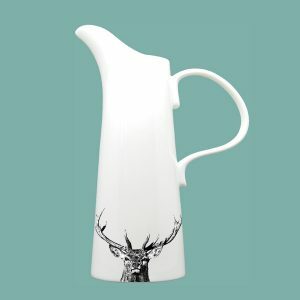 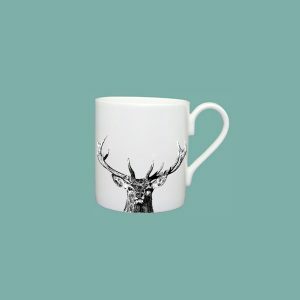 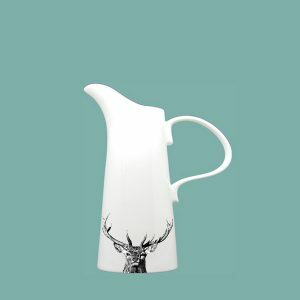 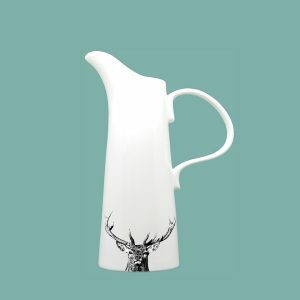 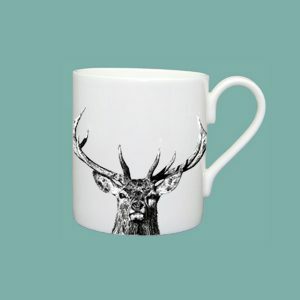 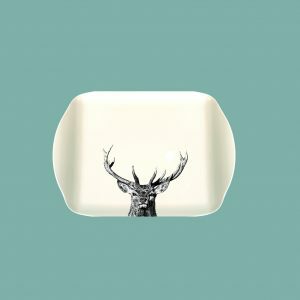 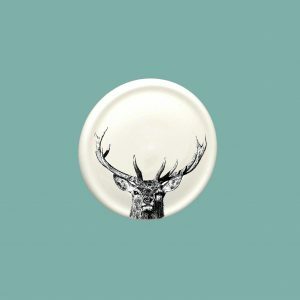 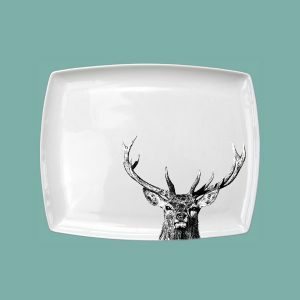 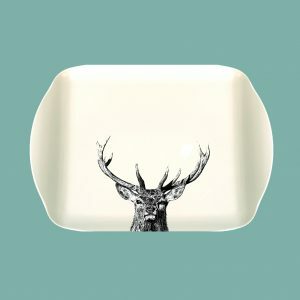 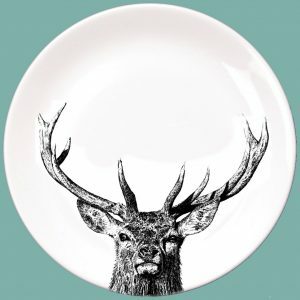 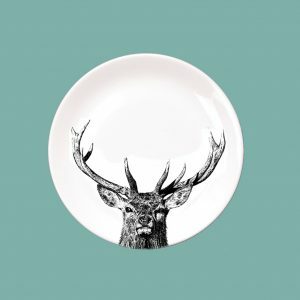 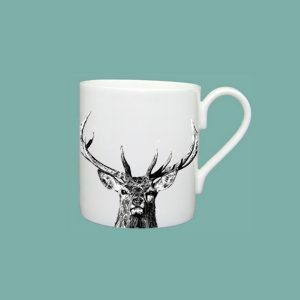 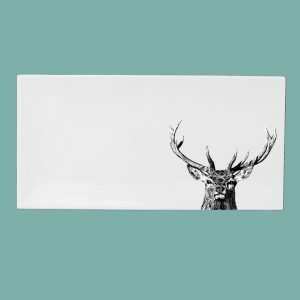 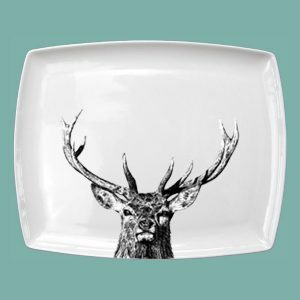 Our beautiful collection of Majestic Stag fine bone china and kitchenware is truly bringing nature into your kitchen. 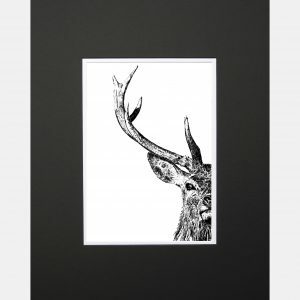 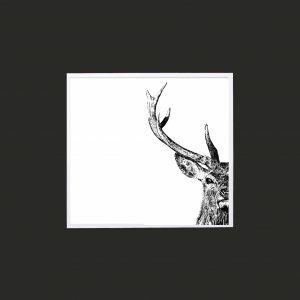 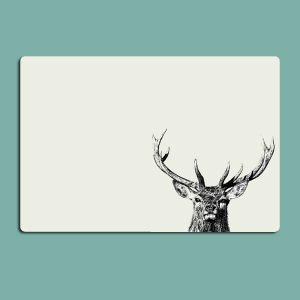 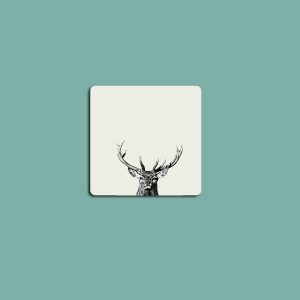 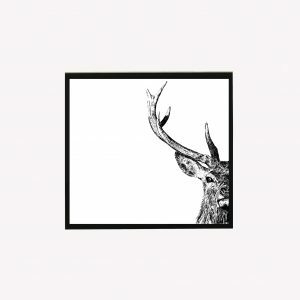 This character is slightly different to our others as his antlers have spectacular reach and should be enjoyed in all their glory.